Bayern Munich target Jonas Hector from FC Koln to boost their defensive options. According to a report from Calciomercato, Bayern Munich have joined the hunt for Koln left-back Jonas Hector. The Germany international joined FC Koln from SV Auersmacher on a free transfer in July 2010. The 27-year-old has three years left on his current contract which expires in 2021. Hector has played 183 times for Koln since signing from Auersmacher, scoring five goals and creating ten assists in that time. The 27-year-old is considered to be one of the best left-backs in Germany. His record for Germany is also impressive. Hector has scored three goals in 35 matches for Germany at senior level. Bayern Munich are in the market for a new left-back when the transfer window reopens. The German champions have built a reputation for recruiting talent from within Germany, predominantly targeting those with sell-on value and immense potential. Bayern Munich are hoping to challenge on all fronts next season and they need a big squad for that. Signing Jonas Hector would be a step in the right direction for them. FC Koln are preparing to sell their left-back should they receive a massive offer for him. 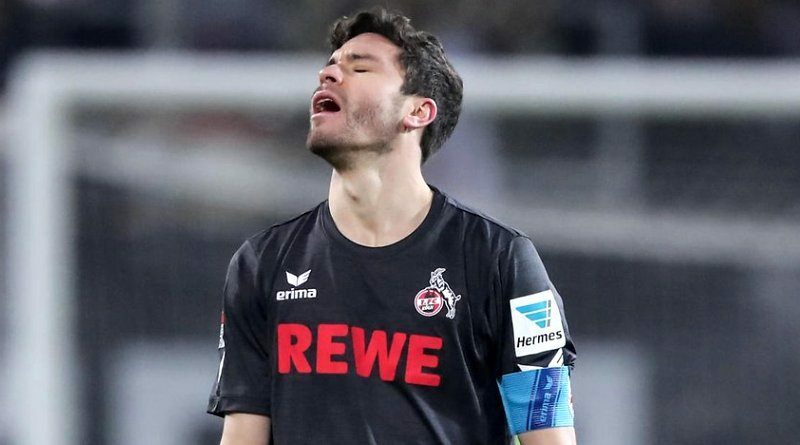 Whether or not this is the end for Jonas Hector in FC Koln remains to be seen. If the move goes through as reported, then it would be a fantastic deal for all parties involved.